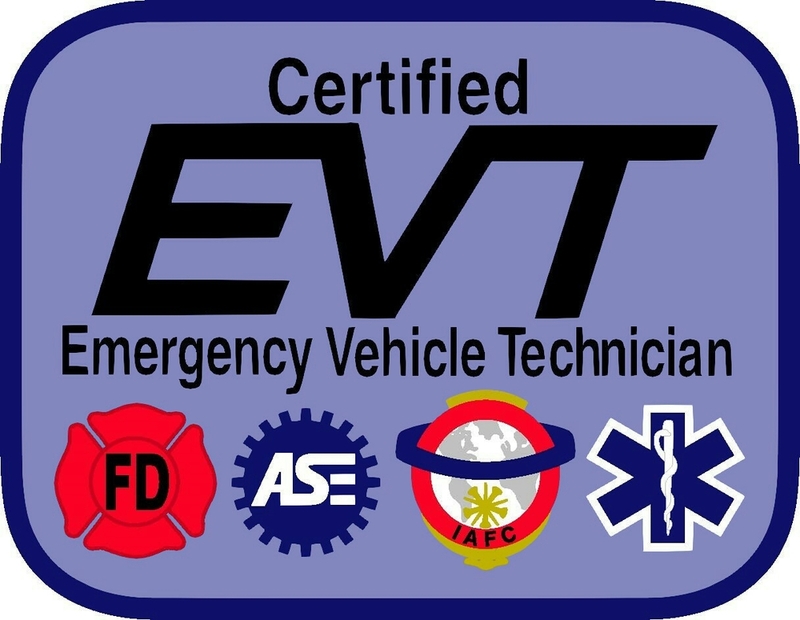 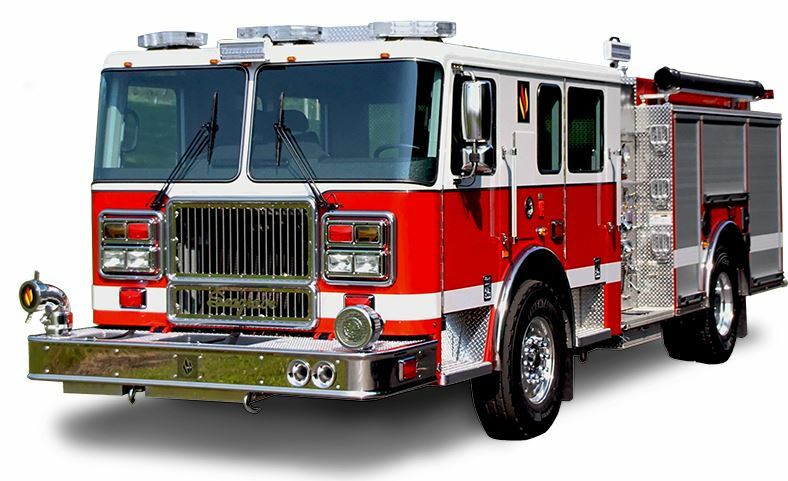 10-8 Emergency Vehicle Service is very excited to announce we have partnered with Seagrave Fire Apparatus to offer sales & service in Pennsylvania and Maryland! 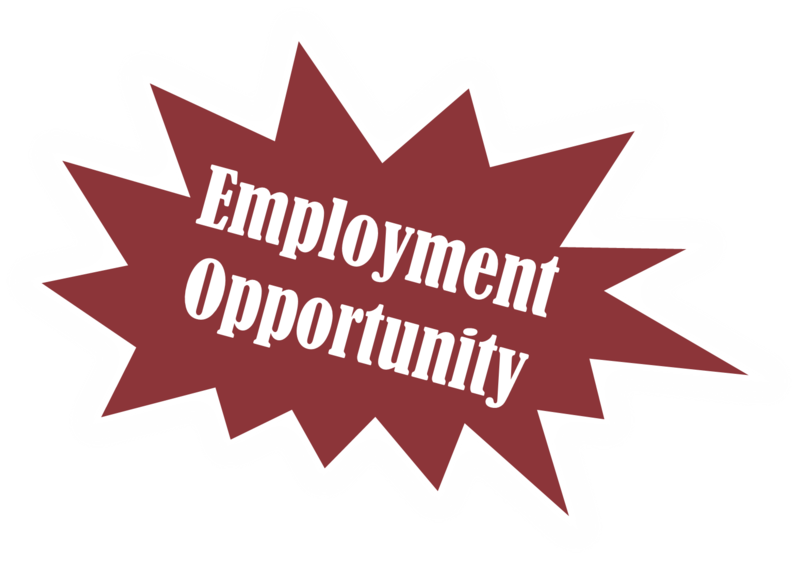 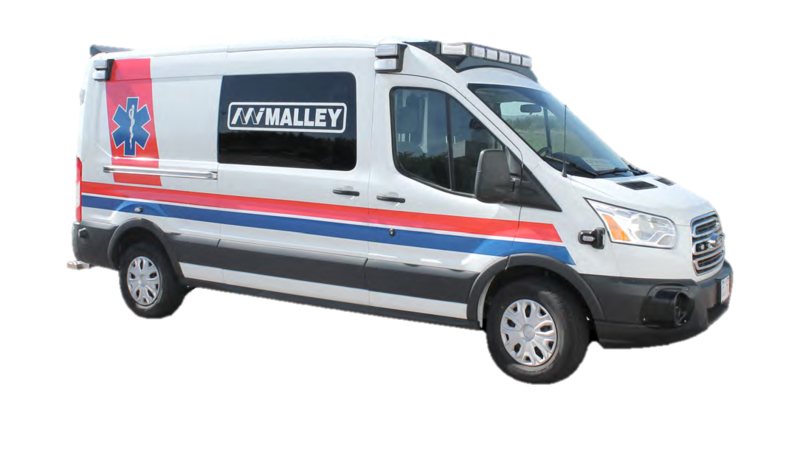 10-8 Emergency Vehicle Service is very excited to announce we have partnered with Malley Industries to offer ambulance sales & service in Pennsylvania, Maryland, Delaware and the District of Columbia! 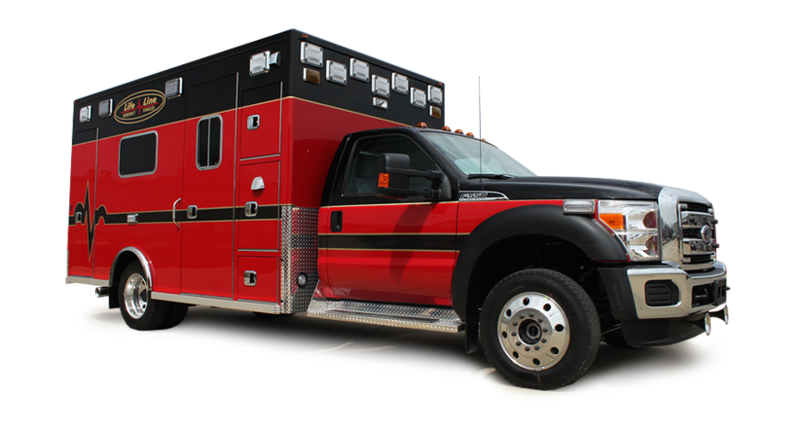 10-8 Emergency Vehicle Service is very excited to announce we have partnered with Life Line Emergency Vehicles to offer ambulance sales & service in Maryland, Delaware and the District of Columbia!